9 January, 2015: Australian trade minister Andrew Robb said today that he is hopeful of securing a high-quality free trade agreement (FTA) with India in 2015. Robb is leading a business delegation to India during its eight-day trade trip starting January 9. 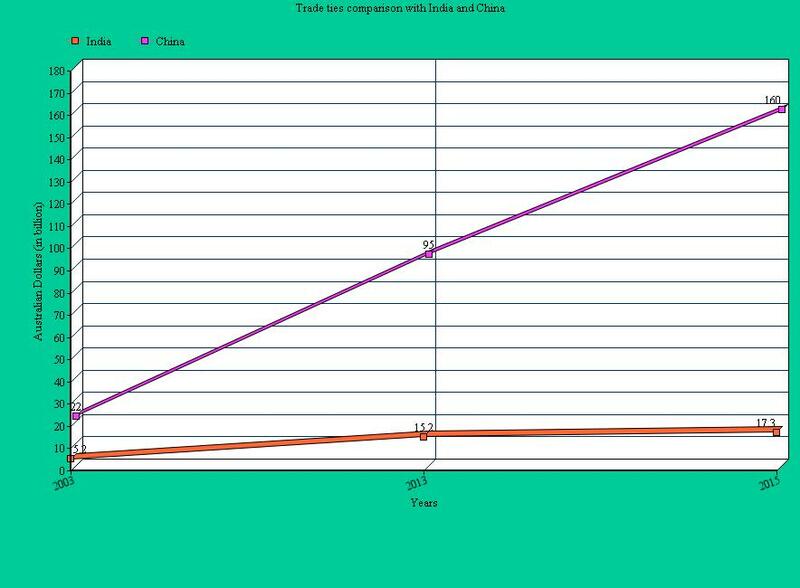 The current trade numbers with India at 15.2 billion Australian dollars are just a fraction of the number associated with China. It has been reported by various media that Robb has associated the low trade ties to bureaucratic hindrances. Currently, Australia’s trade ties with China stand at 160 billion Australian dollars. On a positive note, Prime Minister Tony Abbott and his Indian counterpart Narendra Modi have time and again reiterated that they favour a FTA between the two countries by the end of 2015. With a change in leadership in India in 2014, Australia that has already inked FTA deals with Korea, Japan and China in 2013, is hopeful of a change in business environment with India as well. Looking at a ten-year period, India-Australia trade ties have grown from 5.1 billion Australian dollars in 2003 to 15.2 billion Australian dollars in 2013. However, there is a long way and great scope to reach the level of China.